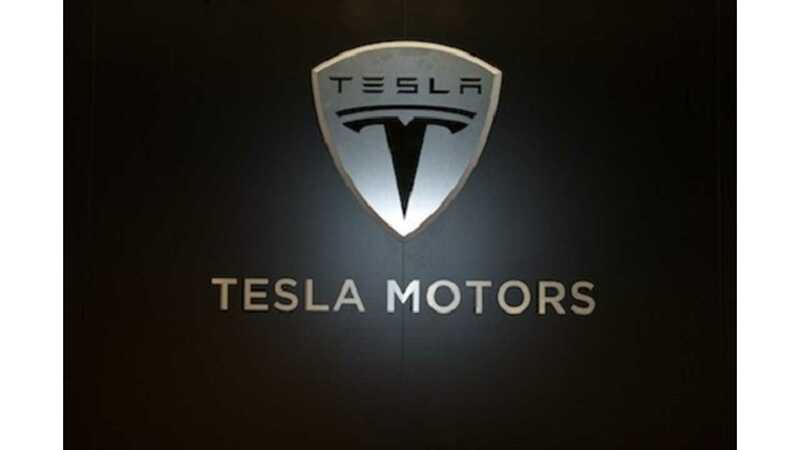 The stock market must see Tesla's Q2 earnings report as positive or TSLA prices would not have again shot up through the roof. 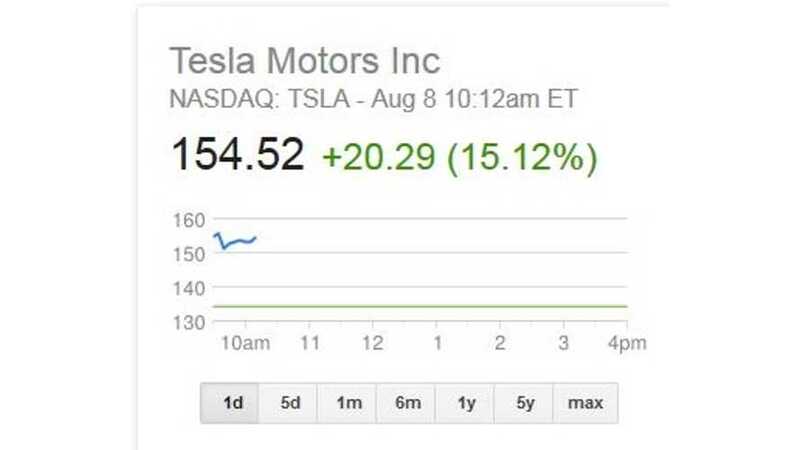 TSLA opened the day at $154.35, up 15%, an astounding figure. 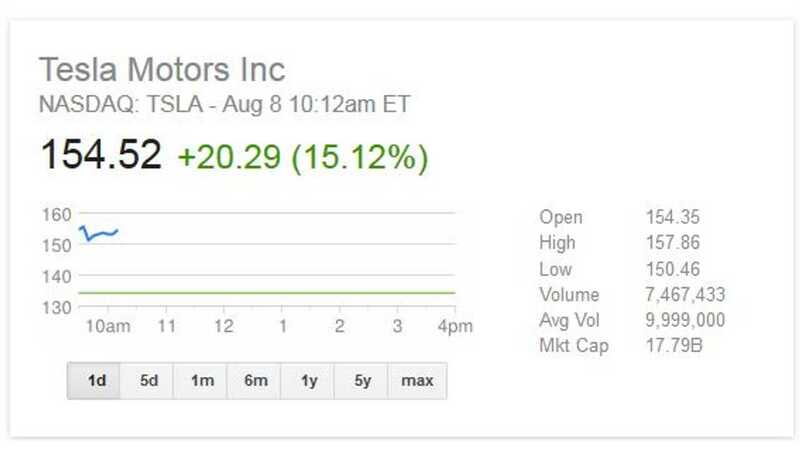 The market cap for Tesla Motors now stands at an even more astonishing $17.79 billion. At this point in time, it seems TSLA is leaving all of the other automakers in its dust. Will this rise ever flatten out? Or is Tesla on a roll that just won't stop?  Check out a real time quote on Tesla here.